Here is a wonderful interpretation of the ‘World War II’ lesson scheme, as created, filmed and edited by the amazing pupils and staff at Sproughton C of E Primary in Ipswich. Do You Have a Dance Video to Share? 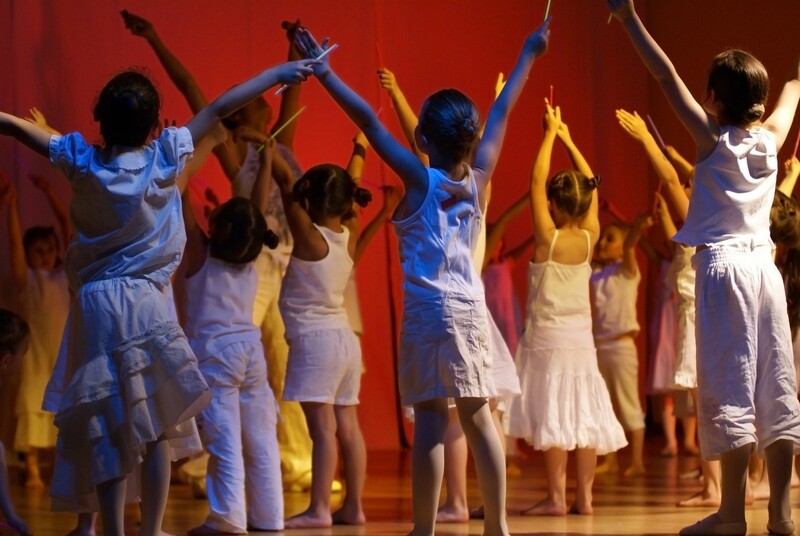 Does your school have video footage of your work with Dance Notes you would like to share? If so, we would love to see it. Simply get in touch via email or phone and we will explain how to upload your video for consideration. What Makes a Good Dance Video? Try to include elements from each week of the plan. The ‘World War II’ example here uses captions to show which elements are being used and begins with an overview of the plan’s objectives. Overlaying the dance footage with relevant music creates a polished finished video. Where several tracks are used, you may want to cross-fade between these. Alternatively, you could create sudden stops/starts, depending on the nature of the dance.